Cody is a Baton Rouge native and a resident of Louisiana for 25 years. He works at one of the largest printing facilities in the South as a graphic designer and part time IT guy. Growing up in a small town, Cody witnessed the issues that the LGBT community faces every day. This motivated him to join CCA in hopes of making Baton Rouge and the surrounding areas a safer places for anyone on the LGBT spectrum. In 2008, he left Baton Rouge to attend Full Sail University in Orlando, Florida. He graduated in the top of his class and obtained a Bachelors of Science in Digital Arts and Design in 2010 where he focused on Graphics and Marketing. 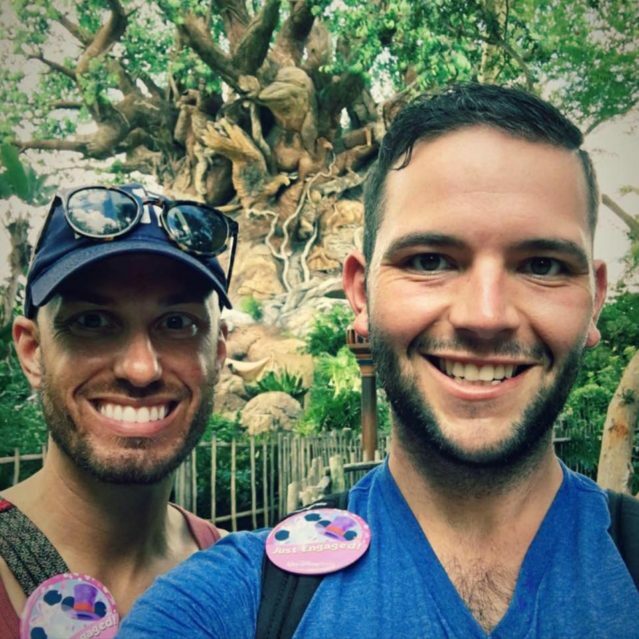 Living in Orlando, Cody gained his footing in the lively LGBT community that still exists there. He wants to bring that community life here to Baton Rouge. 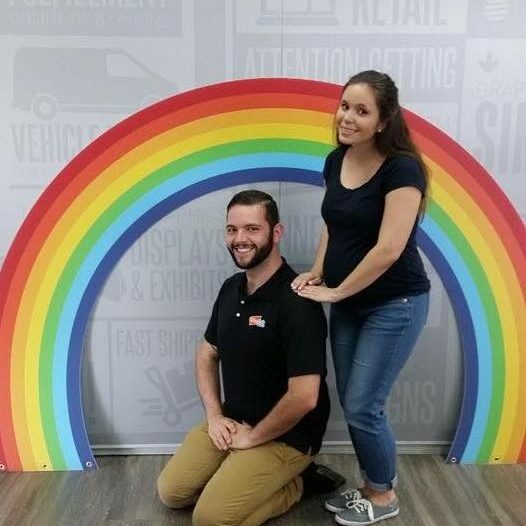 Stuck with the decision to stay in Orlando and live a comfortable life or return home and fight the good fight to improved the lived the LGBT community here, he decided to move back and begin his journey. Returning home in late 2010, he began looking for outlets to begin the work he wanted to accomplish. Finally, Cody officially joined CCA in 2015 where he immediately begin designing for the organization in hope to make the established organization have a more distinguishable brand. Aside from design, Cody wants to focus his time with CCA merging the LGBT culture with the general public. Making the cultures and subcultures of the LGBT community more visible will make the LGBT community more accepted. Laws can always change, but once you change a heart its yours forever. Cody hopes to see Capital City Alliance become a community hub not only for the Baton Rouge LGBT and surrounding areas, but a hub for any and all minorities that feel they are under represented in Louisiana. He also hopes to build a database of business that want the business of LGBT customers and consumers. He wants to make sure our money is being given to the right people. 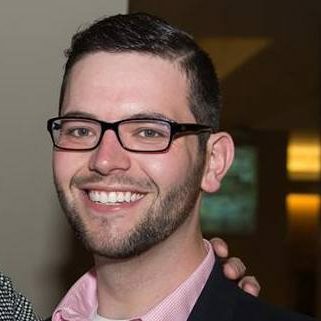 Outside of CCA, Cody spends his free time developing marketing material for other small non-profit organizations. When he has absolutely nothing else to do, he likes to spend his free time helping those budget their money and spend time with his fiancé Brandon and their pup Jackson!